Tag & Timeline Set made with Dee's gorgeous Kiss 14 scrapkit. 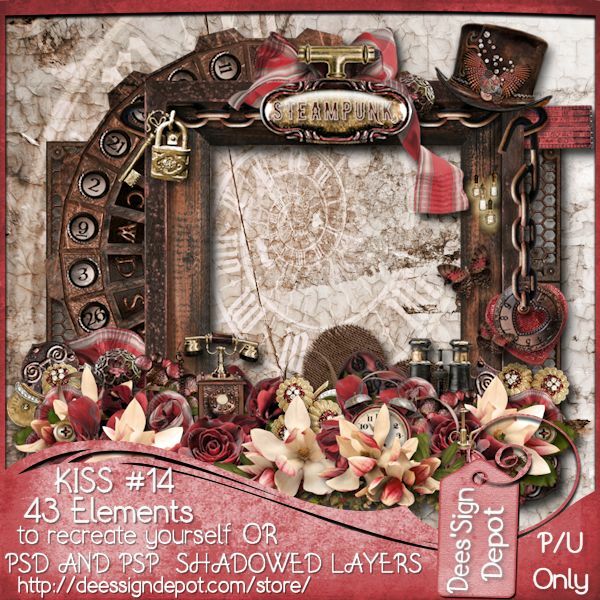 You can buy Kiss 14 at DeesSign Depot HERE. 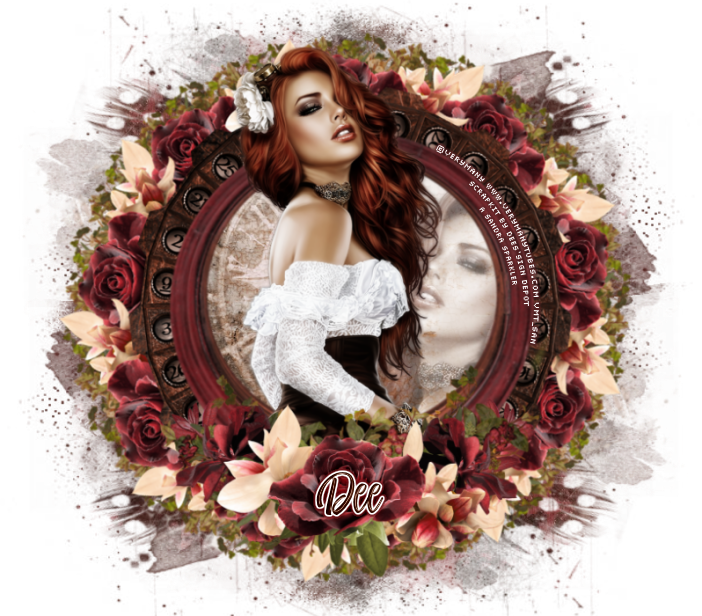 Tubes by Zlata_M HERE & Verymany HERE.